Florida provides a range of great golf course and resorts and the Southern Dunes Golf and Country Club is among the very best in the state. 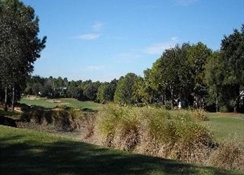 Based in Orlando, you can play on one of the most unique courses in the area that offers picturesque landscapes and a challenge for beginners and more experienced golfers alike. Stay in one of the Three, Four or Five Bedroom homes that are present on-site in a gated community that come with all mod cons including a private screen pool. You can dine for breakfast, lunch, dinner or even just have a drink after a round of golf in the Tavern on the Dunes which is located in the clubhouse. 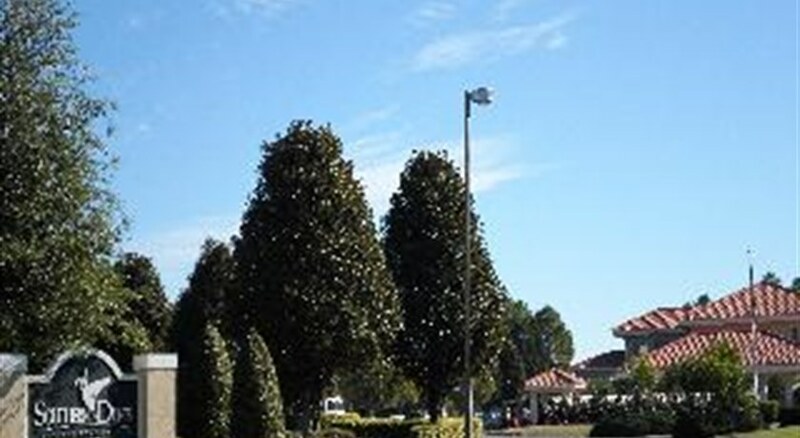 The Southern Dunes Golf and Country Club is also in a great place to travel by car to Walt Disney World Resort (19 miles) and the Florida Mall Shopping Centre (33 miles). 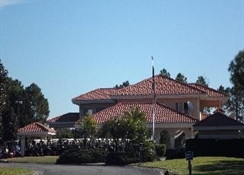 The Southern Dunes Golf and Country Club can be found in central Florida and is close by to Haines City which is found just off Highway 27. 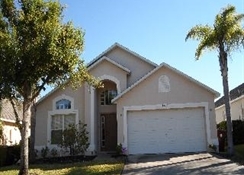 Florida benefits from great weather all year round and this accommodation is a great starting point to explore the nearby attractions that the state has to offer. You will need a car to travel however the world-famous theme parks in Orlando are only 30 miles away and the Florida Mall Shopping Centre can be found 33 miles from the resort. The Orlando International Airport is less than an hour away too. 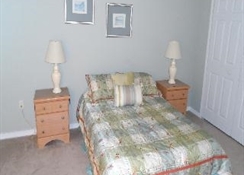 You will find 3 separate homes available to stay in. They are either a Three, Four, or Five-Bedroom house and can sleep between 6 and 10 people. These homes have a master bedroom which will have either a king-size or queen-size bed with en-suite and the other rooms will come with a double or twin beds. 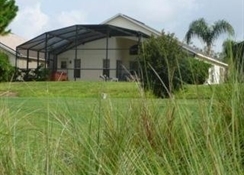 The Southern Dunes Golf and Country Club is located in a gated community and you will be able to stay in a modern furnished home with access to a screened pool. 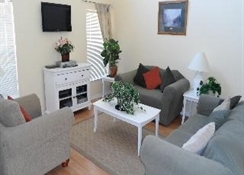 They have air conditioning, Wi-Fi access, facilities for laundry and you can also request cots and highchairs. The Tavern on the Dunes provides an extensive breakfast, lunch and dinner menu that you can avail of during your stay. Breakfast is available from 7am – 11am, lunch 11am – 5pm and the bar menu from 5pm – 8pm every day of the week. The dinner menu is only available on Friday evenings and a beverage cart & server can be found on the golf course too. Guests can also cook their own meals as the homes have a fully modern kitchen with a dining area as well. The 7,200 yards 18-hole PGA championship golf course is on-site and easily accessible from the accommodation. The clubhouse features a gym as well as tennis courts and swimming pools so there is plenty to keep you active during your stay here. Many of Florida’s star attractions such as the Orlando theme parks are a short drive away.